The companies that are succeeding today are the ones that go beyond their products and services and created exceptional experiences. We surveyed industry leaders around the world to discover the top digital marketing trends and priorities. 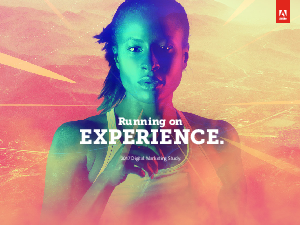 We’re sharing the results of the 2017 Digital Marketing Study in Running on Experience.